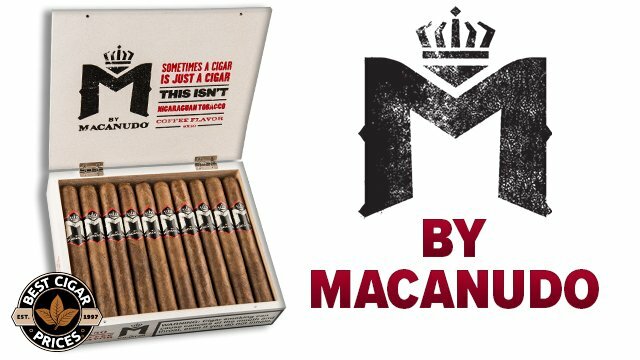 It’s a common misconception in cigar circles that you need to shell out your last paycheck to get your hands on a stick worth smoking. 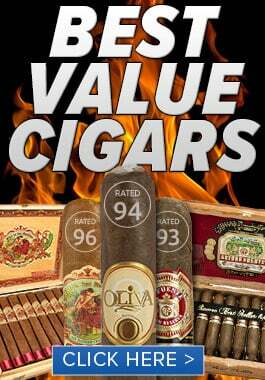 As purveyors of over 800 cigars brands, we can say with 100% accuracy that that is completely, absolutely, positively, without-a-doubt not true at all. And we’re not talking about no-name bundles, cheap yardgars, dog rockets and the like. We mean sticks that, if put into a blind taste test, would effortlessly compete with best of the premiums. 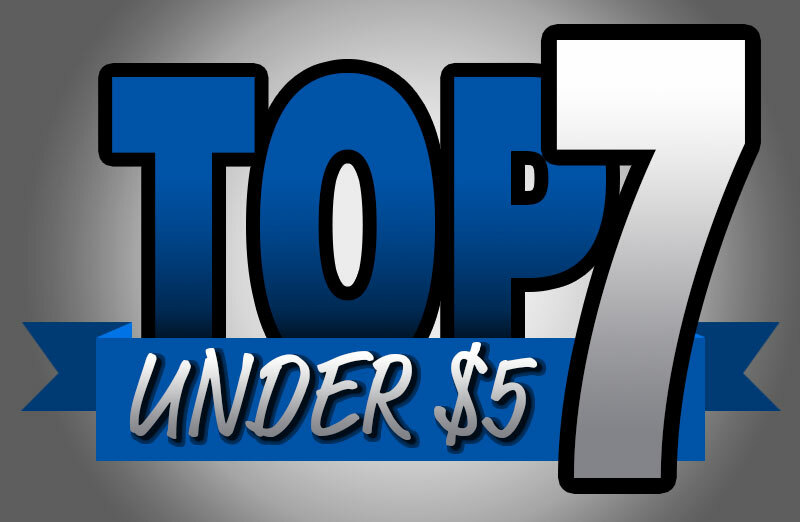 There are plenty of good smokes out there at a modest price. Here are just a few that pummeled our taste buds, not our wallets. 1. Padron 2000 Natural – You might be surprised to see this name on the list, as it’s usually associated with the most expensive of cigars. While the 2000 is the smallest size in the line, its flavor is mighty. The careful aging process in these sun grown Habano Nicaraguan puros is what’s responsible for lip-smacking flavors like earth, cocoa, cream, coffee, and pepper. It’s not very often that you get a profile like this for only $4.57. 2. Gran Habano Robolo Corojo #5 – The famous Gran Habano #5 Corojo is now available in our exclusive 4 1/2 x 60 Robolo size! This unique vitola offers a wallop of flavor thanks to its bigger ring gauge, narrowing in on the sweet spot of the cigar, not unlike Nub Cigars(also under $5, but we just didn’t have room here). 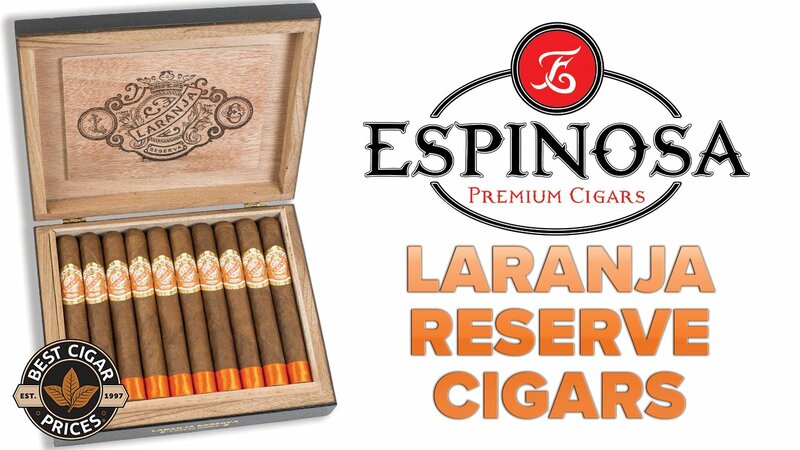 At $4.75/stick, these are one of the best values in the Gran Habano lineup. 3. Dunhill 1907 Rothschild – A proprietary blend of Dominican ligeros, Brazilian Mata Fina, Dominican Olor, and hearty Honduran Olancho leaf delivers complex flavor with nuances of spice, and a rich, creamy finish. This is one of my personal favorites, especially at $4.89/stick. 4. Eterno Churchill Maduro By Perdomo – Our exclusive Eterno Maduro by Perdomo is hand crafted from aged Cuban-seed filler tobaccos and dark and hearty Nicaraguan wrapper leaves for a unique and satisfying smoke with Perdomo’s signature clean burn and smokability. It’s medium in body, full in flavor, and rich with peppery spice for a smooth taste and timeless classic appeal at $3.62/stick. 5. Perla Del Mar Perla M – The Nicaraguan guts combined with a silky Ecuadorian Connecticut wrapper give this stick a complexity that is rare for mellower cigars. If you want an exquisite, affordable, smooth luxury with the legendary taste of J.C. Newman’s other lines, look no further. 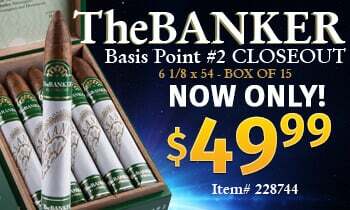 Pick up a box for as low as $4.68/stick. 6. J. Fuego Origen Maduro Robusto – The Origen Maduro is a bold, full bodied cigar loaded with complex flavor and strength. 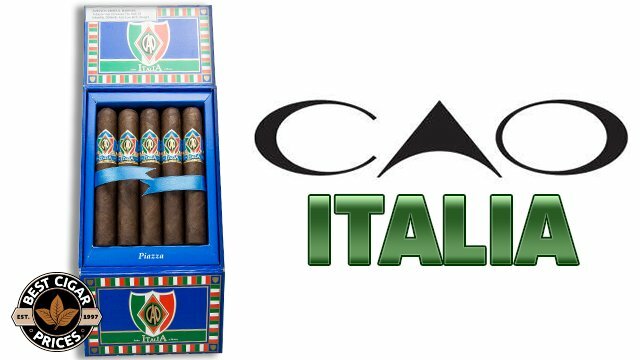 Featuring a dark Brazilian maduro wrapper, a bold Costa Rican binder and a mix of Honduran, Nicaraguan and Mexican fillers, this complex smoke at $3.81/stick is a well constructed powerhouse you have to try! 7. Punch Rare Corojo Rothschild – Even more robust than the original limited release, Rare Corojo cigars are made with extra rich, dark Sumatra wrapper leaves that are grown in the mountains of Ecuador. The filler is a rich blend of Honduran, Nicaraguan and Dominican tobaccos. If you want a Punch cigar with an extra kick to it, Rare Corojo is the one for you. Kicks in the palate start at $3.54/stick. Did we miss your favorite bargain stick? Let us know in the comments below.